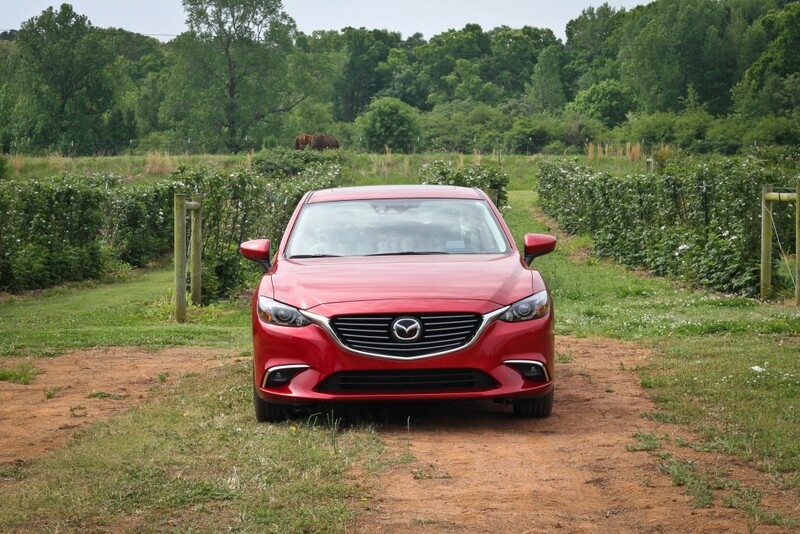 Strawberry picking at Southern Belle Farm with new Mazda 6. There’s nothing like an outing in the spring. A few weeks ago my boy and I took the Mazda 6 for a drive out to the country to pick strawberries. 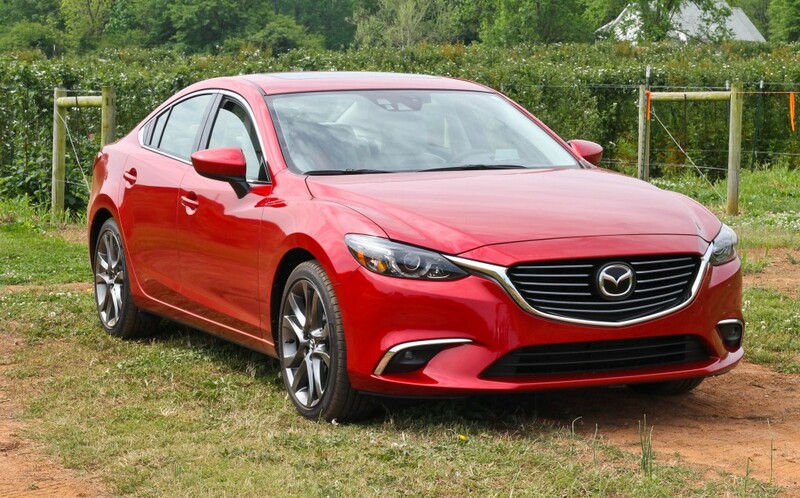 I was given the Mazda 6 i Grand Touring to test drive for the week and was ready to take it for a mini trip. With real time GPG, Lane Departure Warning and satellite radio, we were ready to hit the road. 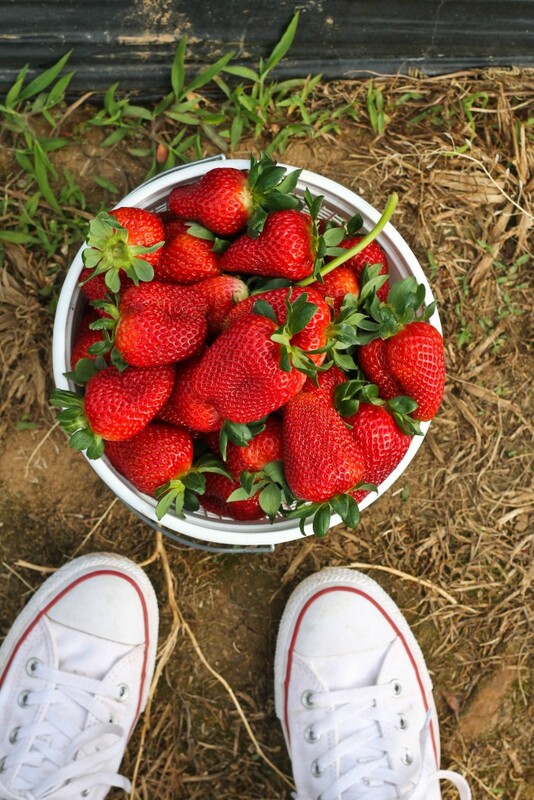 Every year for the past 3 years I’ve missed the strawberry season and but I marked my calendar this year as I had no intention of missing it. 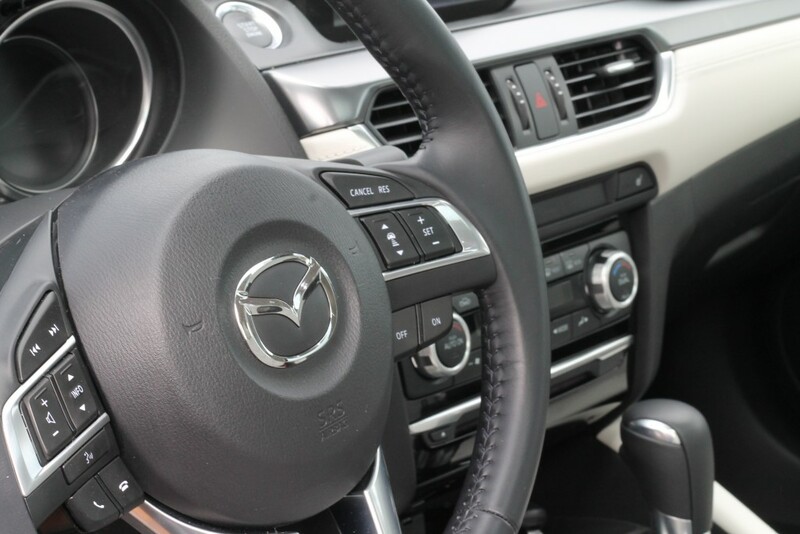 The Mazda 6 was the perfect car to take on our journey, not only is it attractive but it handled the country roads well and is equipped with real time GPS which has a nifty dial that is positioned in the arm console. This makes it not only safe but extremely easy to operate the navigation and radio without becoming too distracted; this was hands down my favorite feature. 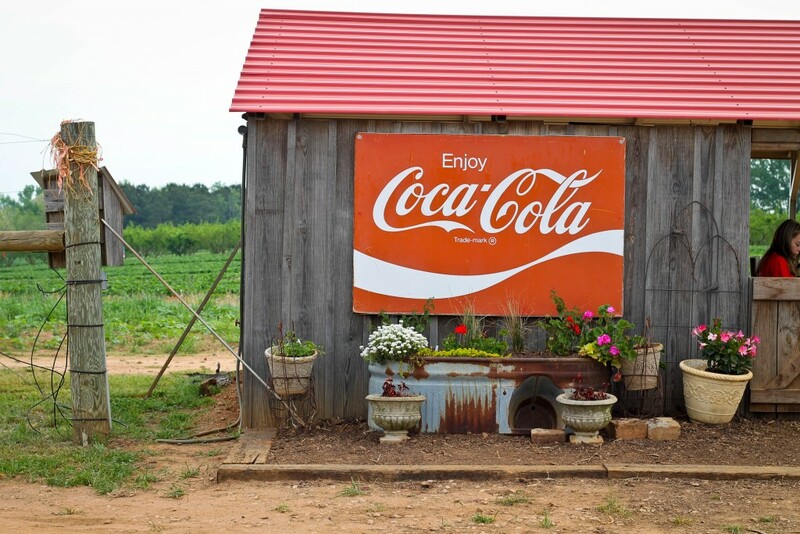 We headed out early in the morning and enjoyed a very scenic drive; the farm was only 35 minutes away. 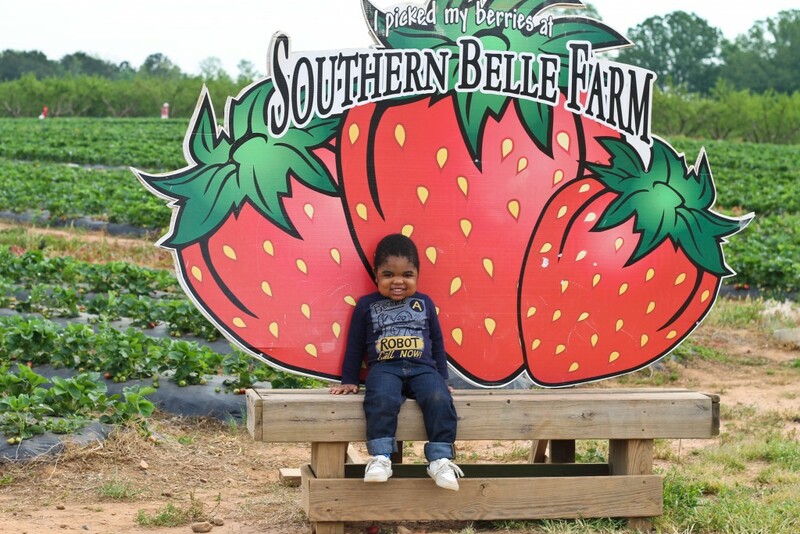 We arrived at Southern Belle Farms with ease and I could tell that my son was excited for what was to come. 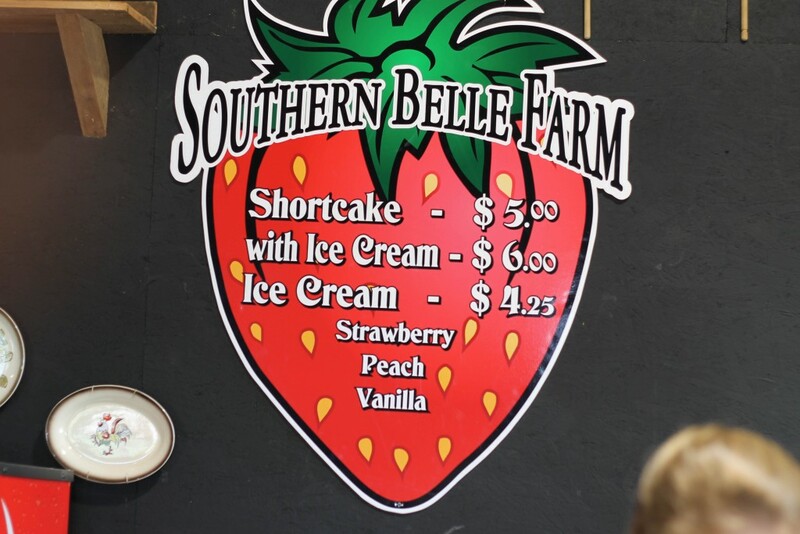 Southern Belle Farm is breathtakingly beautiful so if you’re in the Atlanta area it is worth taking the drive down. 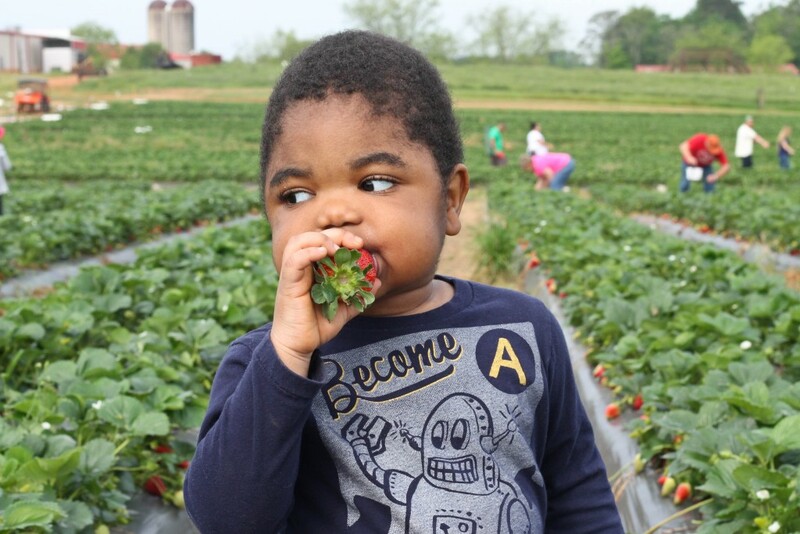 Head down in the spring and summer to pick raspberries, strawberries and blueberries; in the fall there’s a pumpkin patch and lots of other activities. 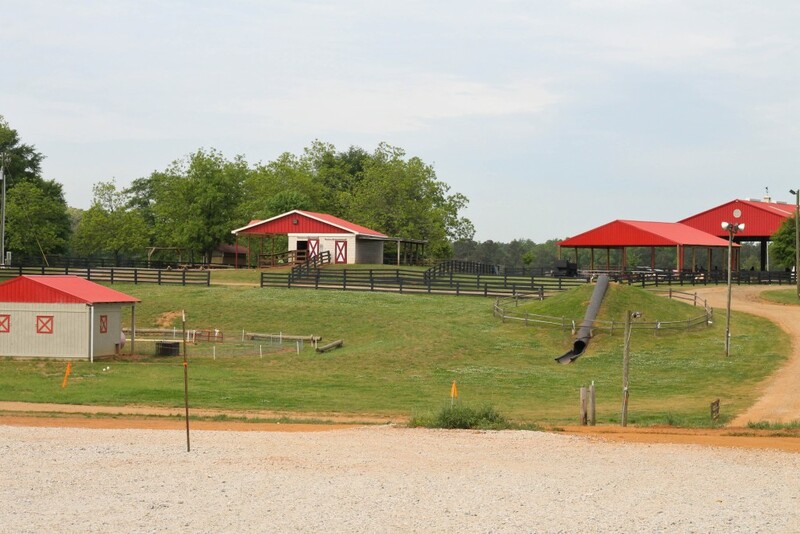 There’s also a petting zoo that the little ones would love. 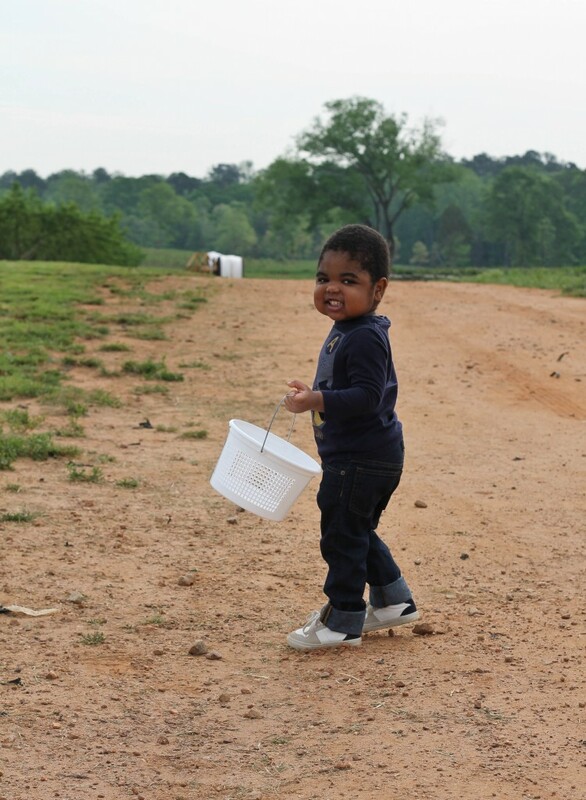 With bucket in hand we made our way down to the strawberry patch and I was simply amazed at how beautiful the strawberries were, my son was happy just to be there. 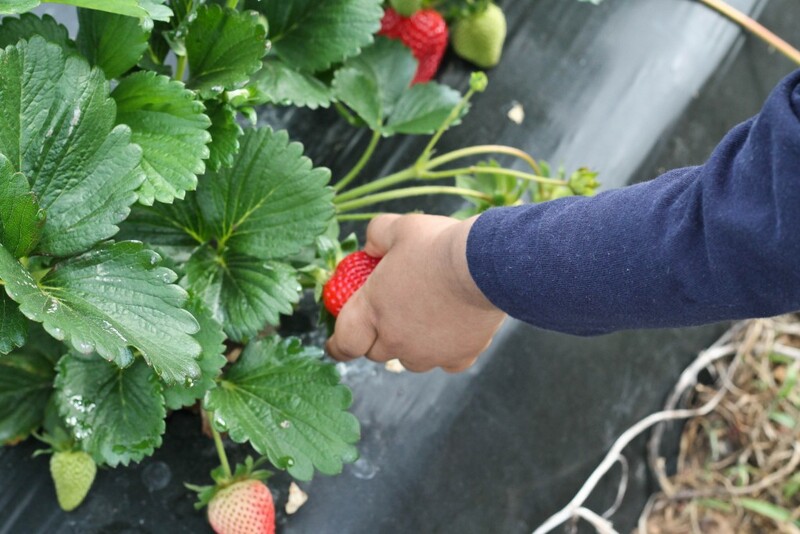 We spent the next half an hour filling our gallon bucket to the brim; for a mere $12 you get to pick as many berries that can fill the bucket! It was a great deal! When we couldn’t fill our buckets anymore, we made our way over to the country store to purchase a few items as well as their strawberry shortcake. 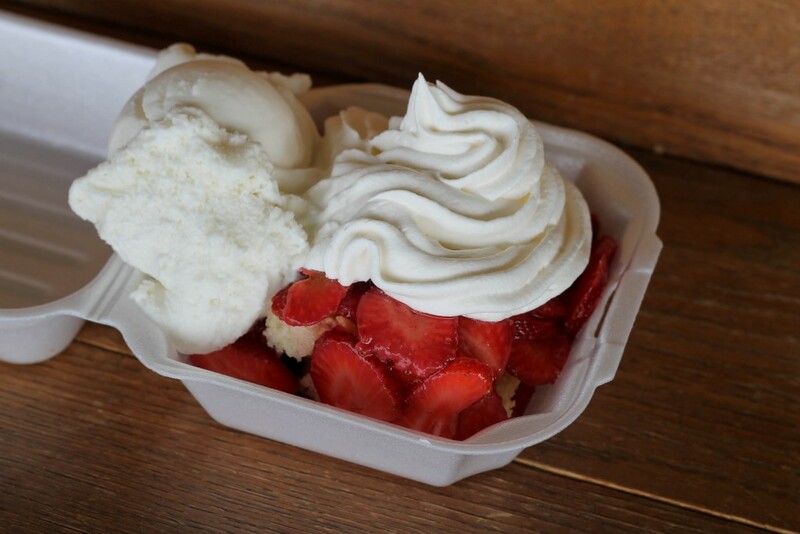 Farm fresh sliced strawberries top a sweet cake then covered with a huge dollop of whipped cream; if you’re greedy like me then add a scoop of strawberry or vanilla ice cream. 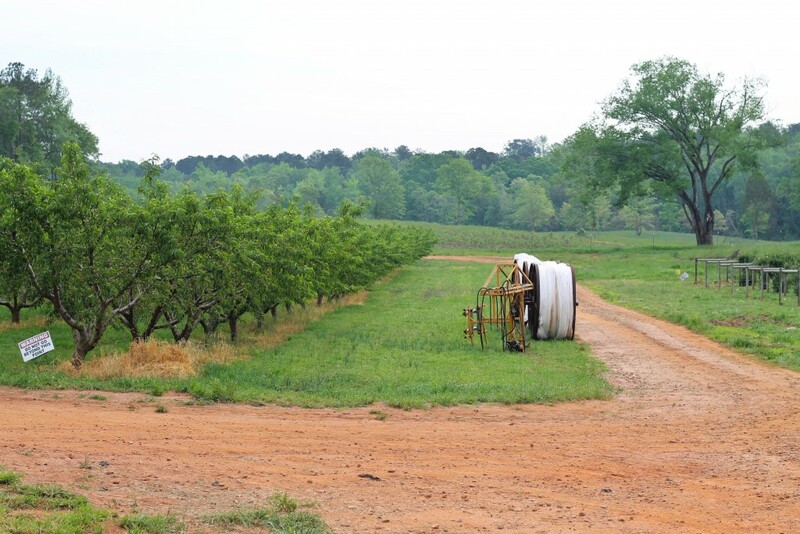 We sat on the wraparound porch and enjoyed the views of the farm. Soon it was time to head back home so we jumped into the Mazda 6 and headed in the direction of home. Since it was the perfect spring day, we opened the windows and sunroof and enjoyed the perfect temps. I now had a new problem – what was I going to do with all of those perfectly ripe berries? I asked for suggestions on Instagram and received great responses but in the end we ended up eating in all as it. They were so sweet that we just couldn’t help ourselves. Thank you to Mazda for making this trip a memorable one. I received the Mazda 6 to review for the week and give my honest review. All opinions are my own.